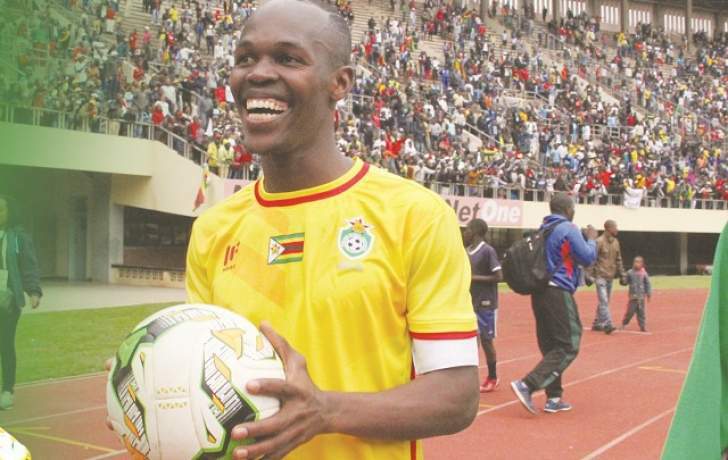 Zimbabwe senior men's football team, The Warriors, have climbed three places up on the FIFA World Ranking ladder released on Thursday, April 4, 2019. The Warriors remain outside the top 100 despite beating Congo Brazzaville in their last match to clinch a place at AFCON 2019. Zimbabwe is now ranked 110, up from 113, and is now number 26 on the African continent with 1190 points. Senegal's Lions of Teranga remain the best-ranked nation on the continent with 1515 points. The Red Devils of Belgium are ranked number 1 in the world with 1737 points. World Top 10: 1. Belgium, 2. France, 3. Brazil, 4.England, 5. Croatia, 6. Uruguay, 7. Portugal, 8. Switzerland, 9. Spain, 10. Denmark.